Booking: mooneystackzentertainment@outlook.com Dakotah "Faye" Poitra E.Mack Rhetty To Die CALi Founded in 2008 by Eddie Mack & Dakotah Poitra. With what started with just recordings in the basement, quickly developed into something special around 2012. That's when, now member, Rhett Hoffman started collaborating and in 2013 released "Motivation". Fast forward two years and we've craved our name into North Dakota fame. In our 8 years of existence we've played hundreds of shows. Opening for artists such as Bone Thugs-n-Harmony, Kid Ink, Kottonmouth Kings, Machine Gun Kelly, Bubba Sparxxx, Blueprint, Count Bass D, Twista, Mystikal, Devin The Dude, Rittz, PROF, Waka Flocka Flame, Hopsin, Dizzy Wright, Jarren Benton, Nappy Roots, Obie Trice and Mac Irv. We've been featured on Hot 975 and Y93 in Bismarck, ND. Our song "Placement Time" is available now on iTunes and Google Play. Thank You by Money Stackz Ent. Remembered by Money Stackz Ent. No Time by Money Stackz Ent. All Alone by Money Stackz Ent. These Are The Facts (Feat. Faye) by Money Stackz Ent. Down With Me (Feat. E.Mack) by Money Stackz Ent. Ahh Yahh by Money Stackz Ent. Wings (Feat. 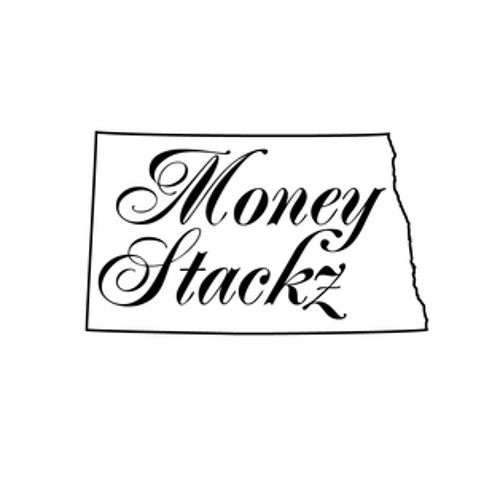 DJ Buck Nastee) by Money Stackz Ent. Dark Light Intro by Money Stackz Ent. You Know (Prod. Coincyde) by Money Stackz Ent.